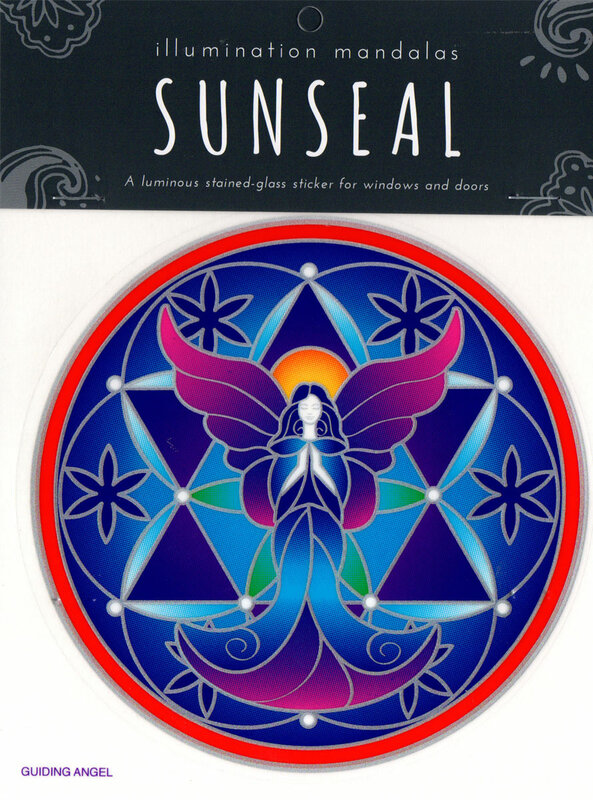 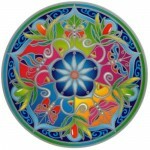 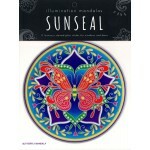 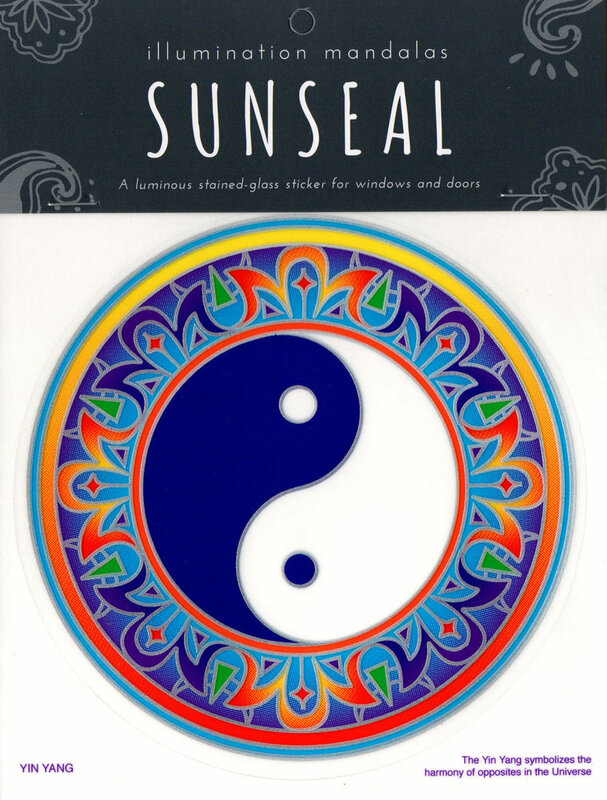 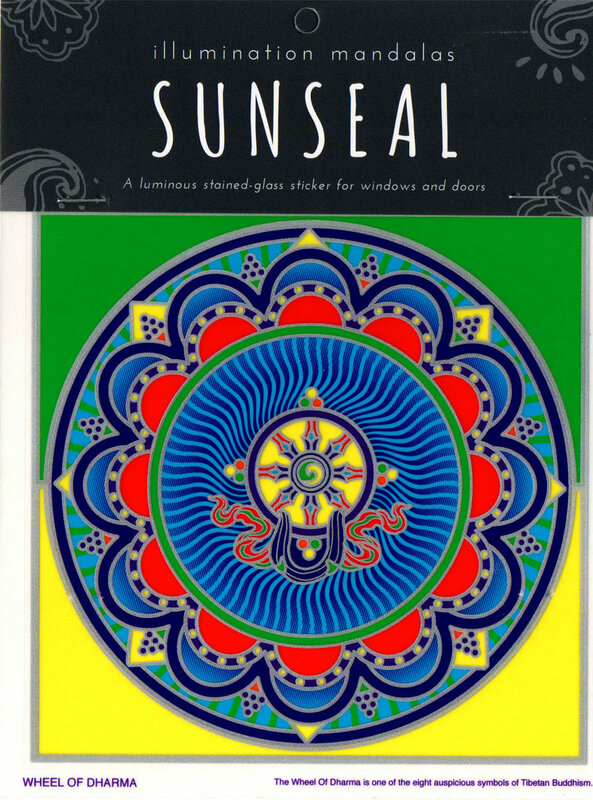 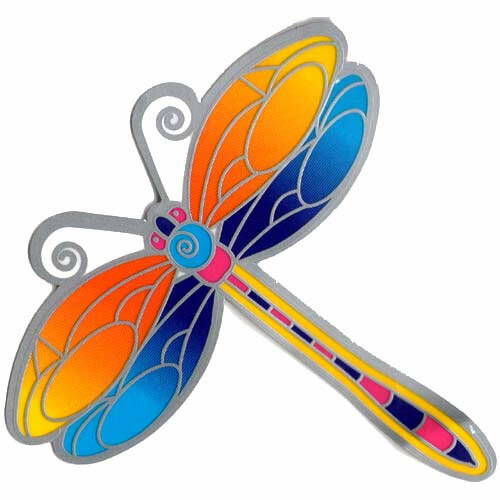 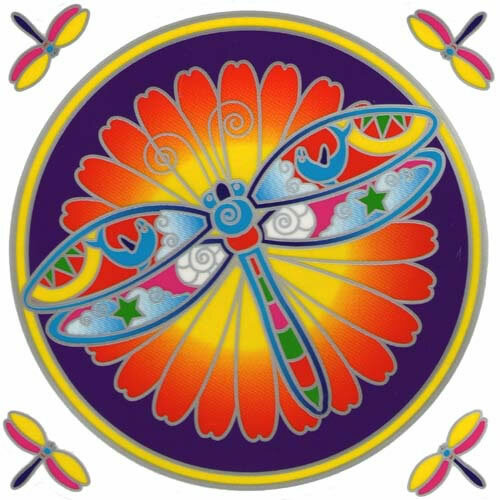 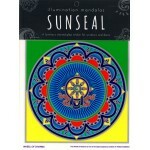 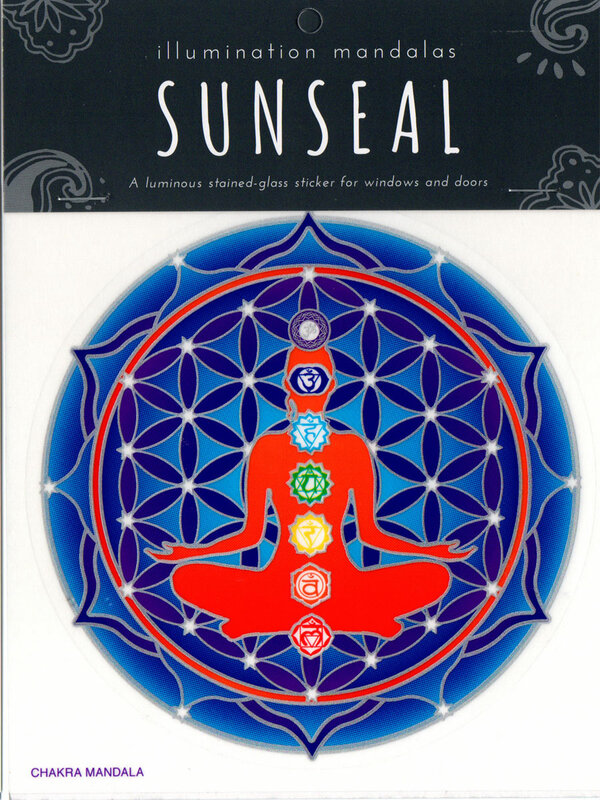 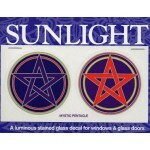 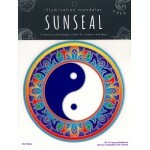 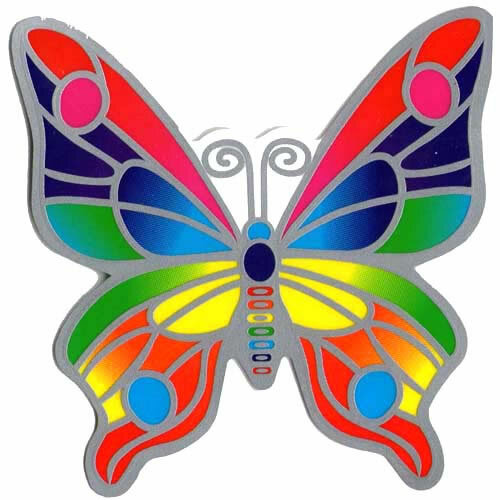 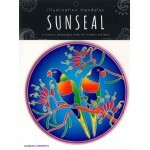 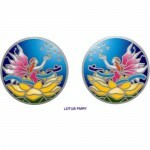 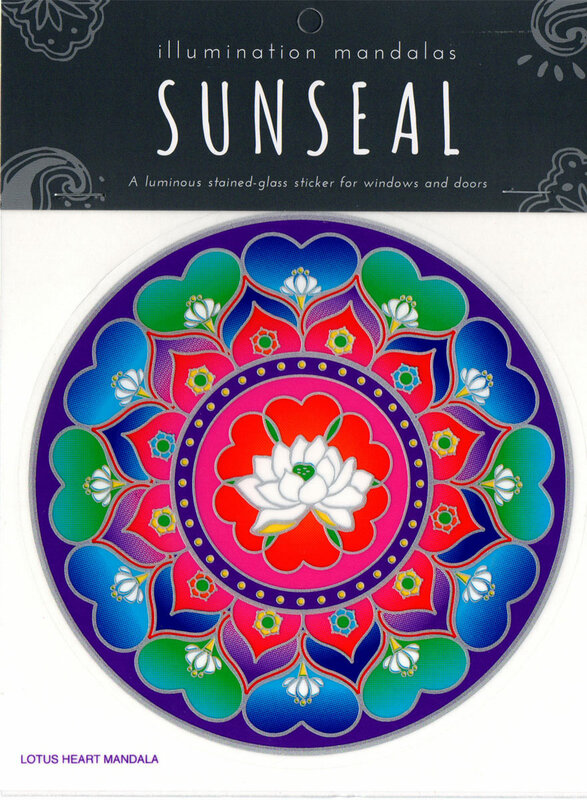 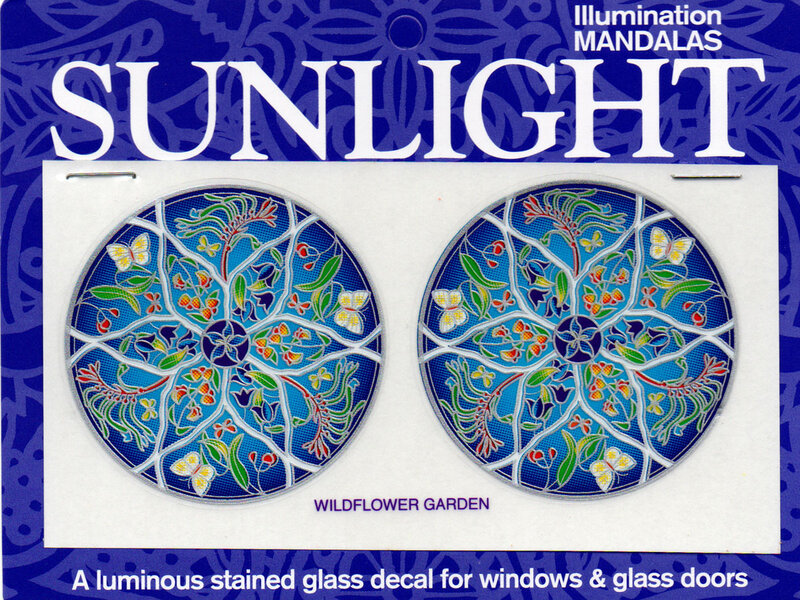 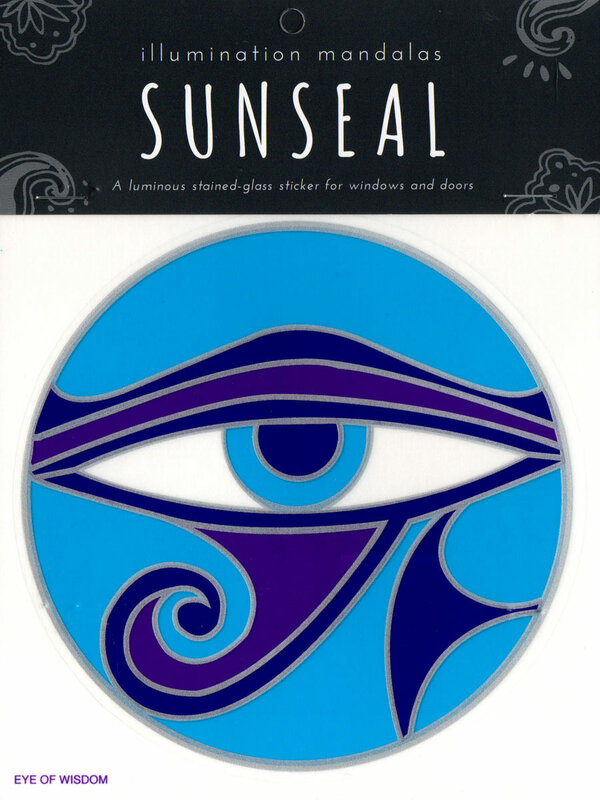 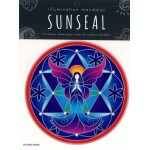 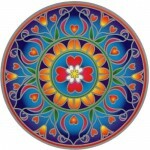 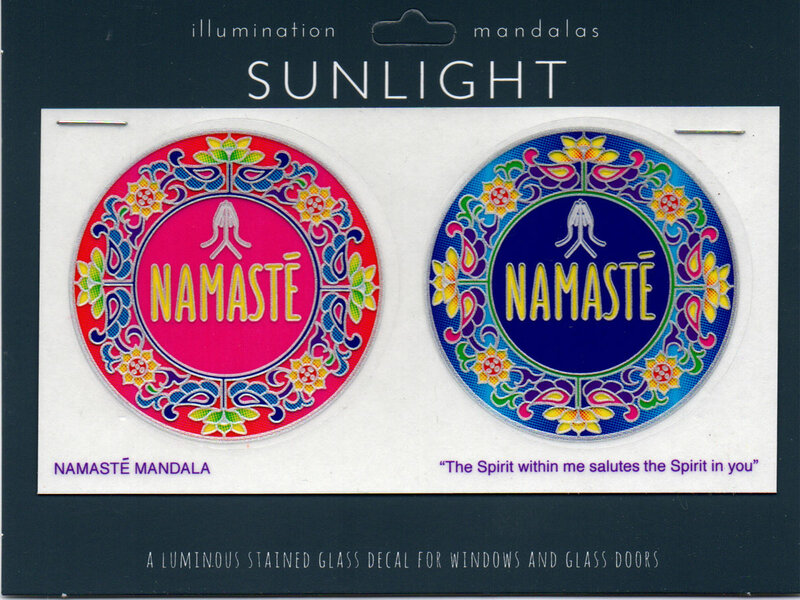 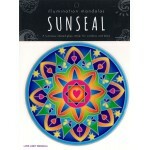 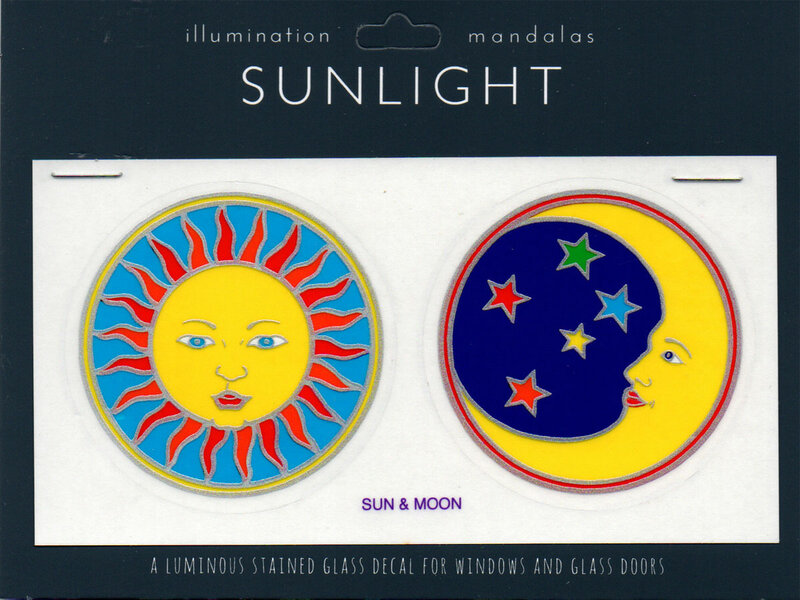 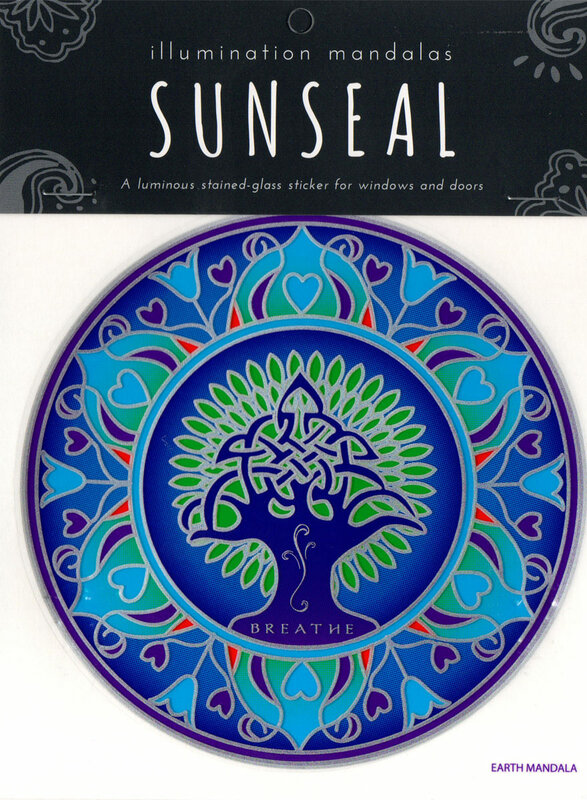 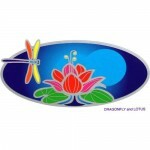 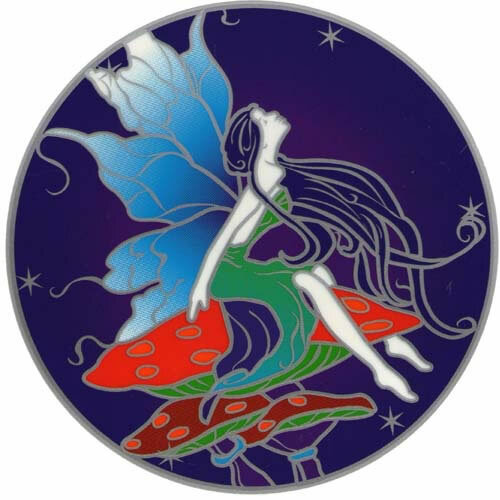 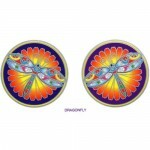 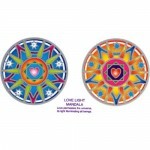 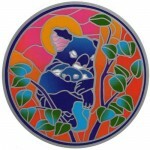 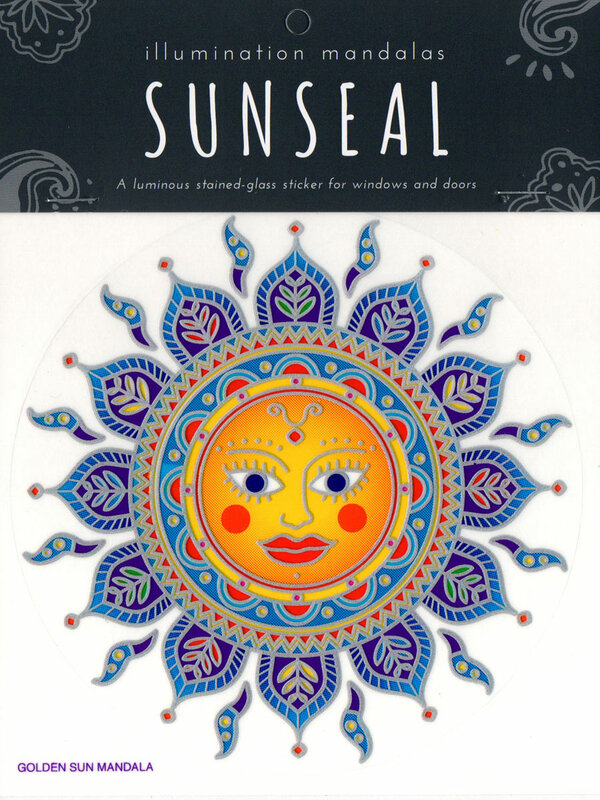 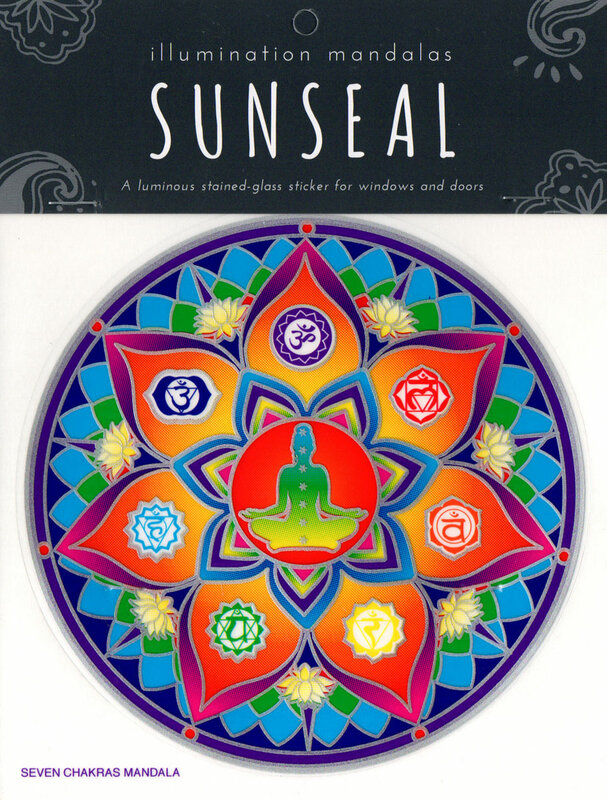 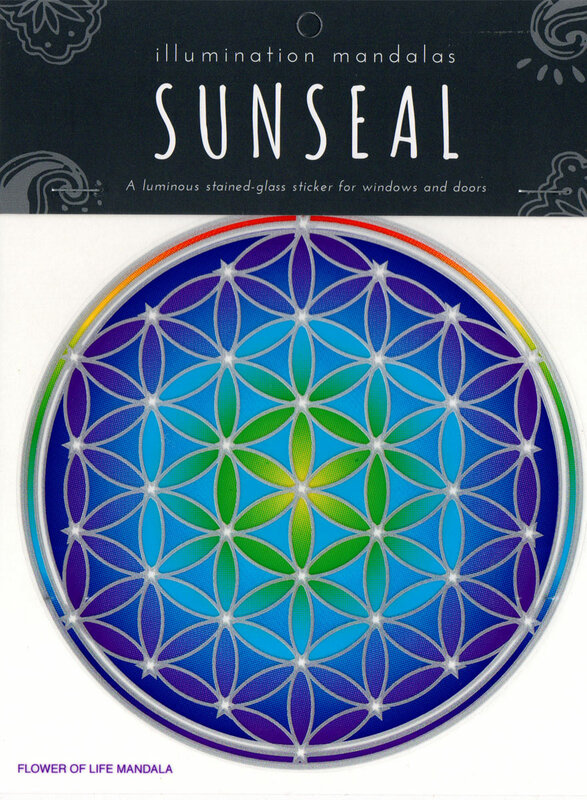 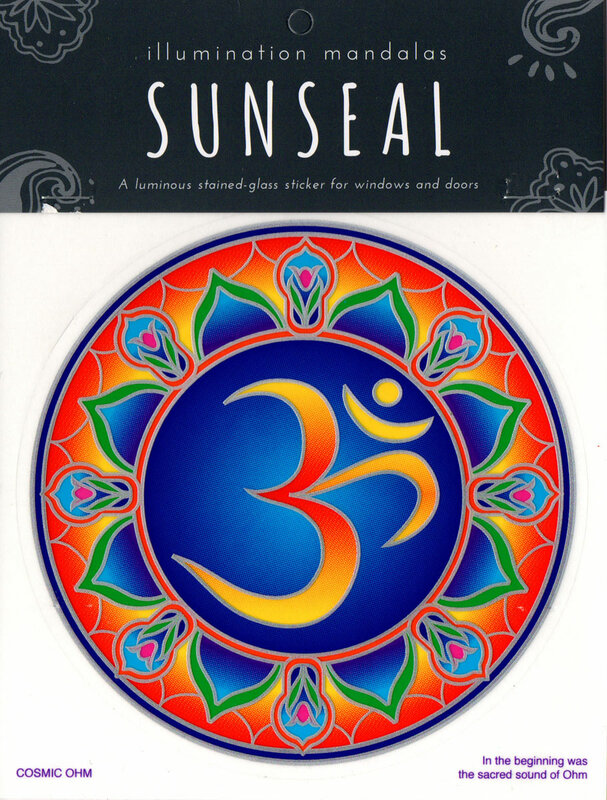 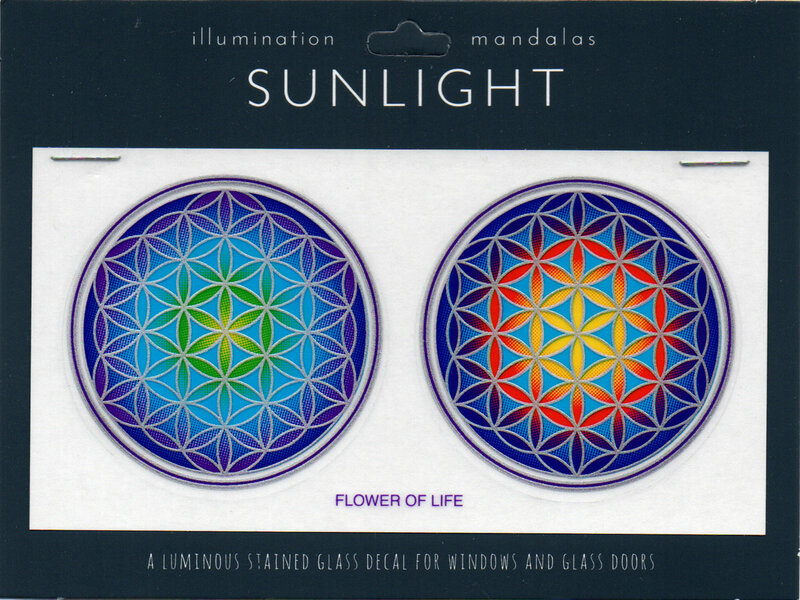 Small luminous stained glass decal sticker for windows and glass doors. 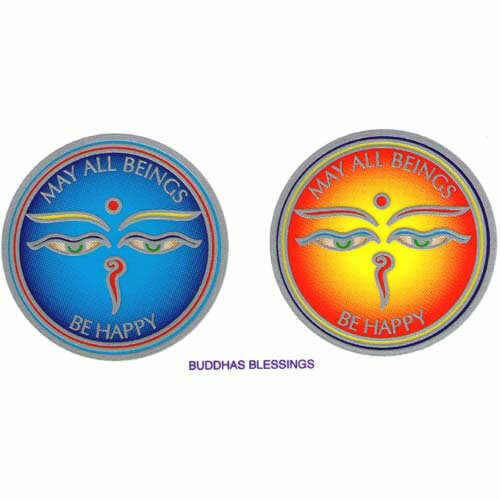 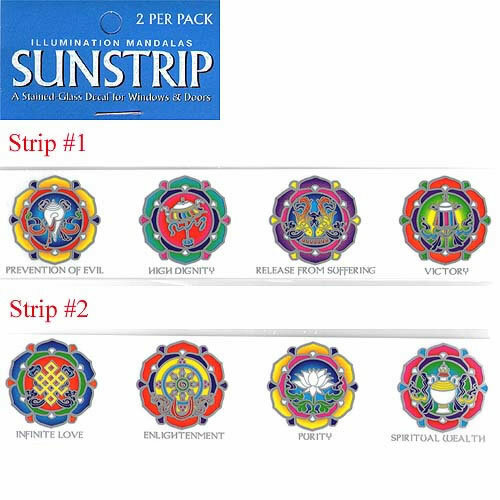 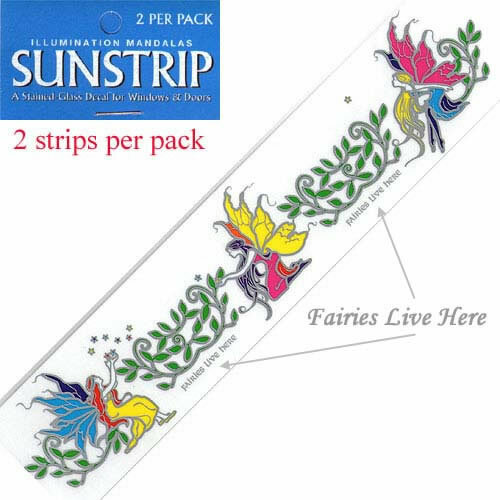 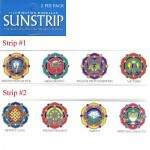 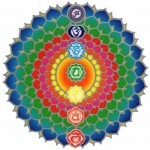 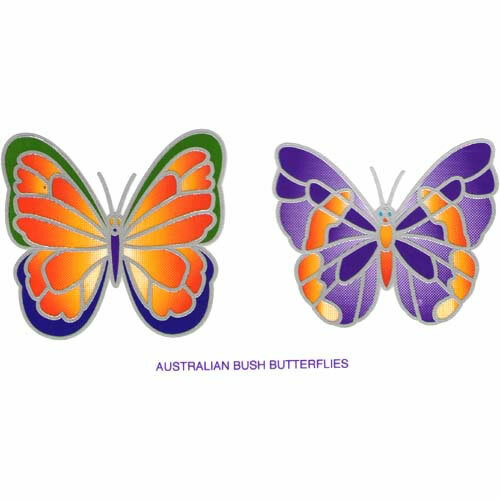 2 stickers measures approximately 5.5cm each in width. 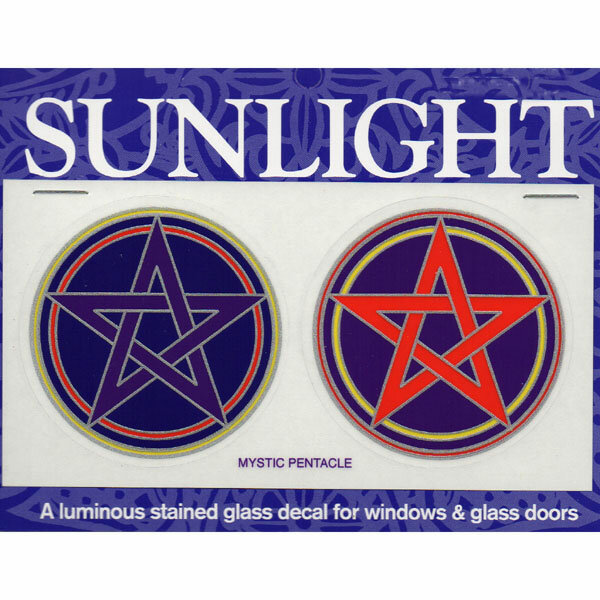 Small luminous stained glass decal sticker for windows and glass doors. 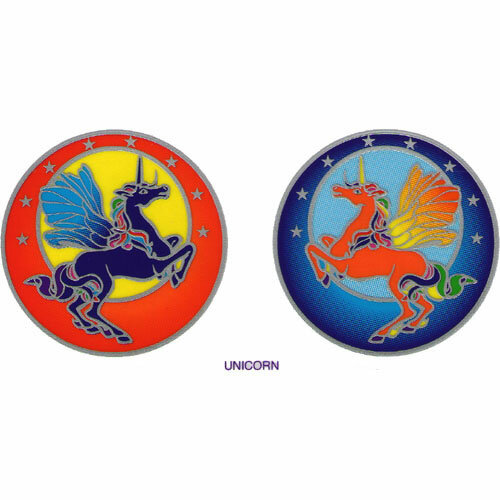 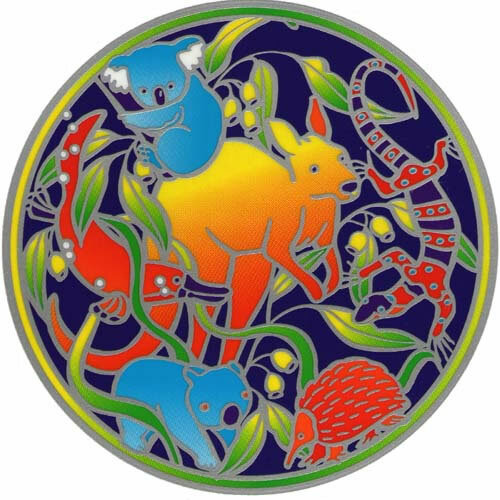 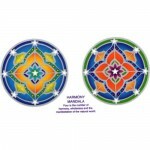 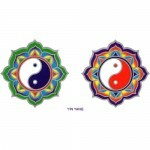 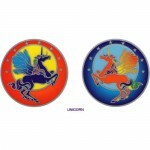 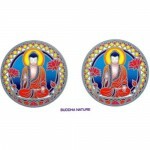 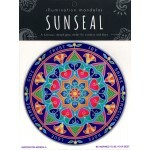 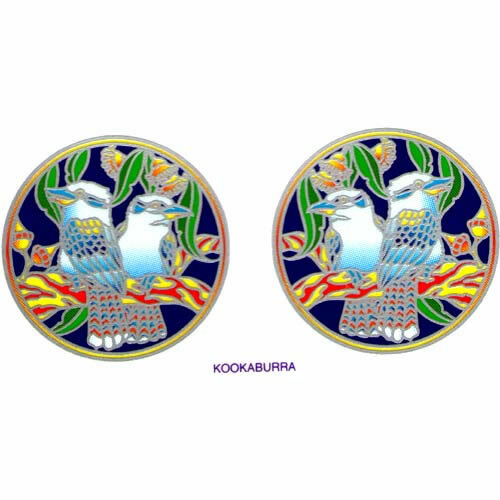 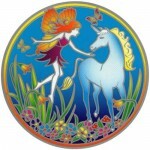 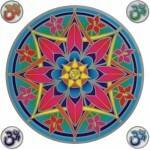 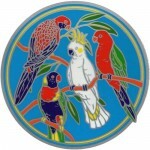 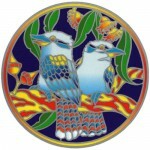 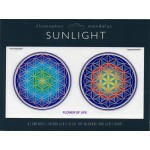 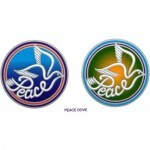 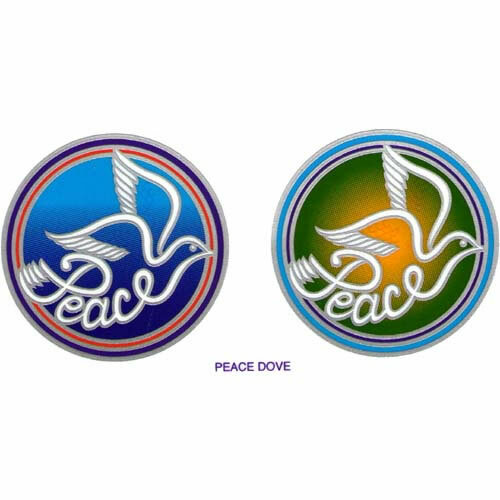 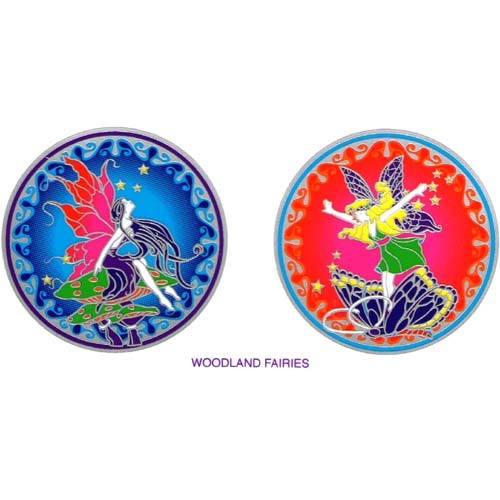 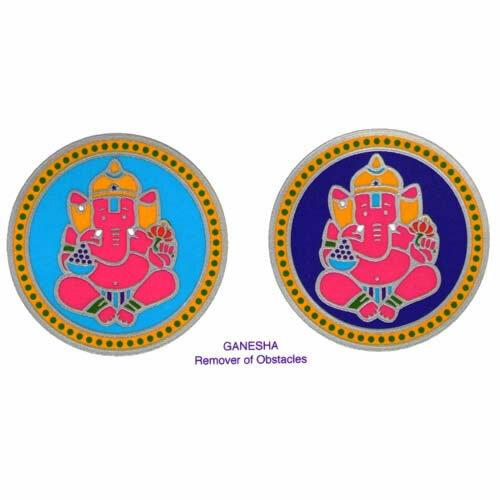 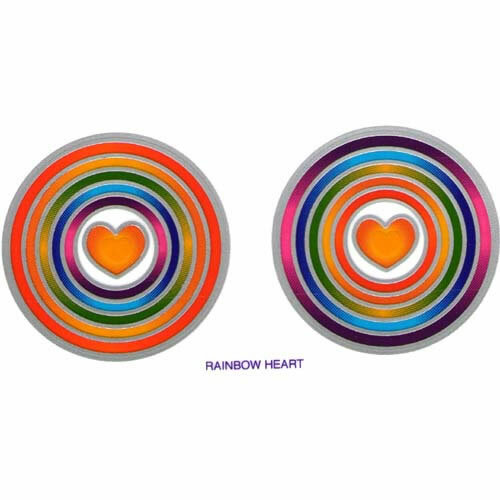 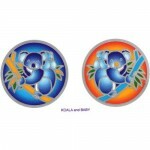 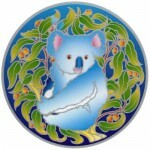 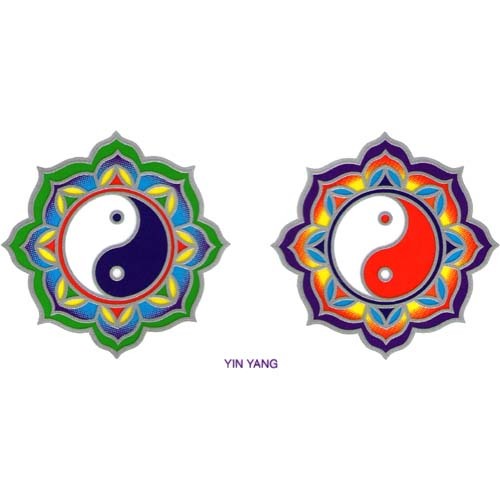 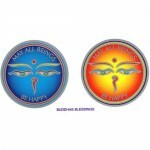 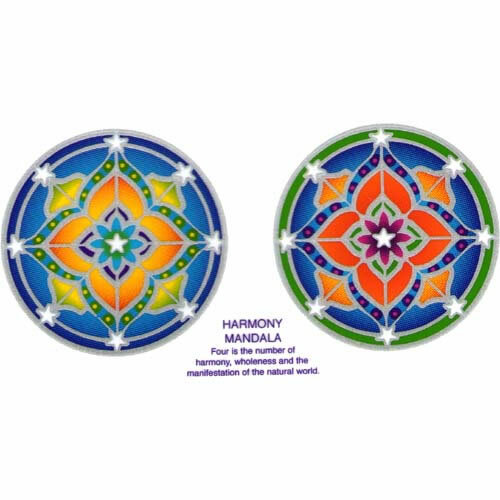 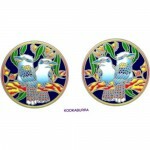 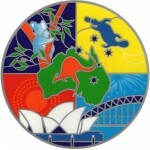 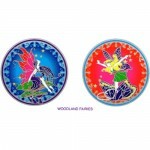 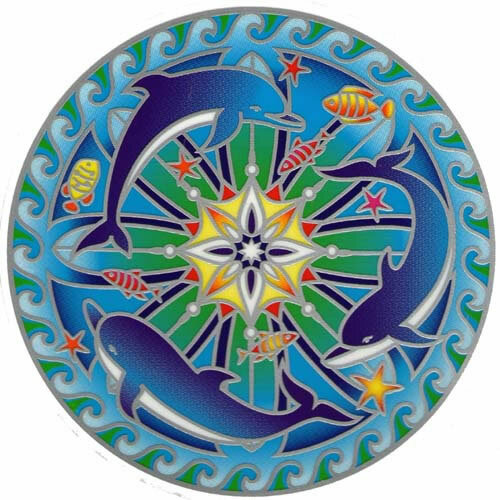 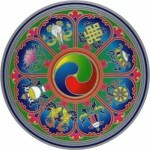 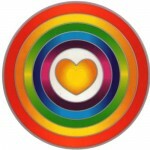 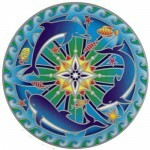 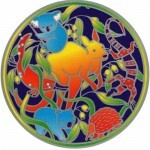 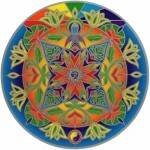 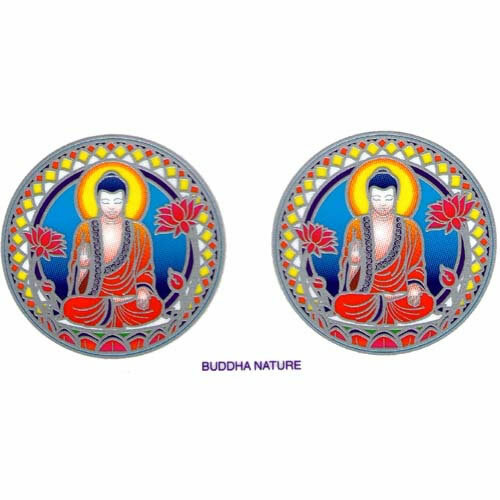 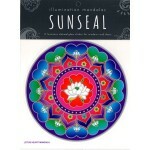 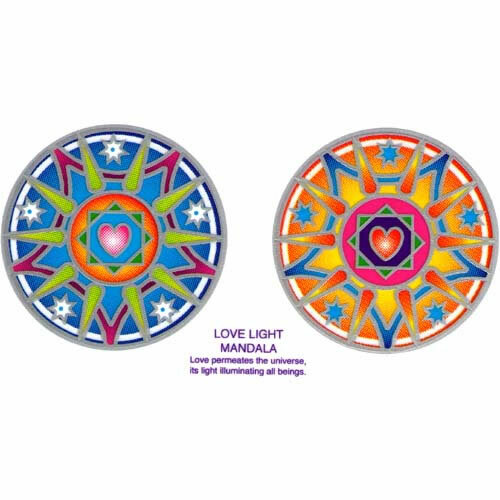 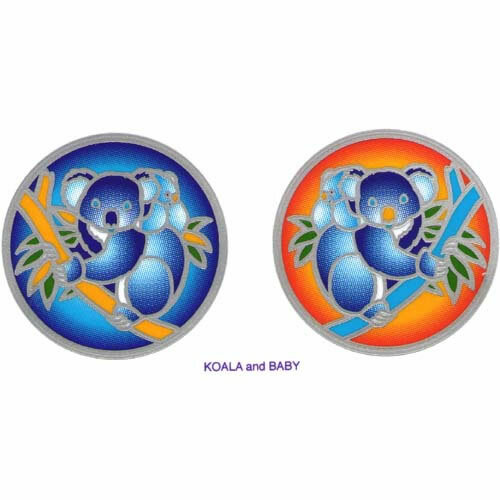 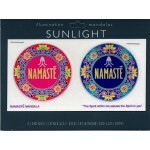 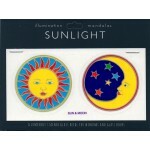 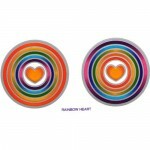 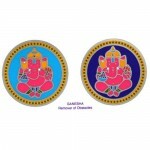 2 stickers measures approximately 5.5cm diameter each. 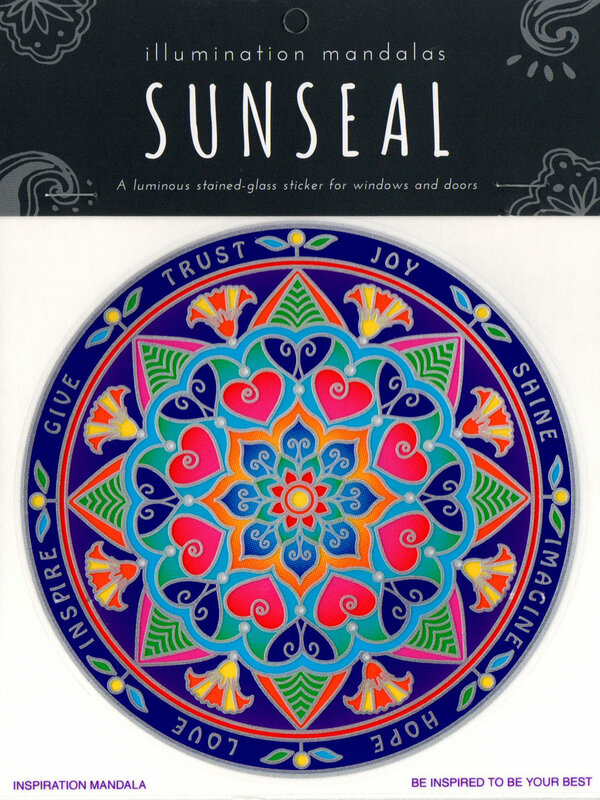 Small luminous stained glass decal sticker for windows and glass doors. 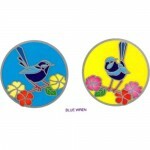 2 stickers measures approx 5.5cm diameter each. 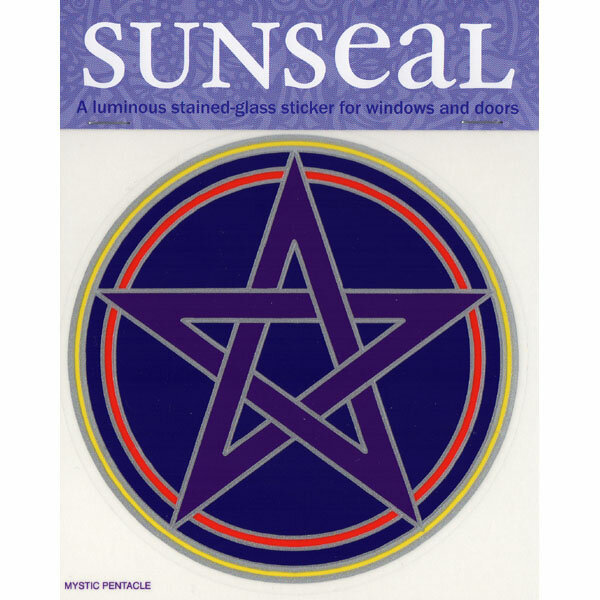 Small luminous stained glass decal sticker for windows and glass doors. 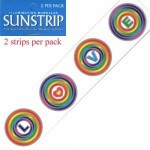 1 sticker measures approximately 12.5cm width. 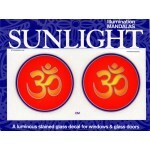 Small luminous stained glass decal sticker for windows and glass doors. 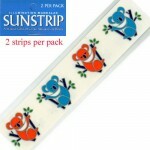 1 sticker measures approximately 12cm width. 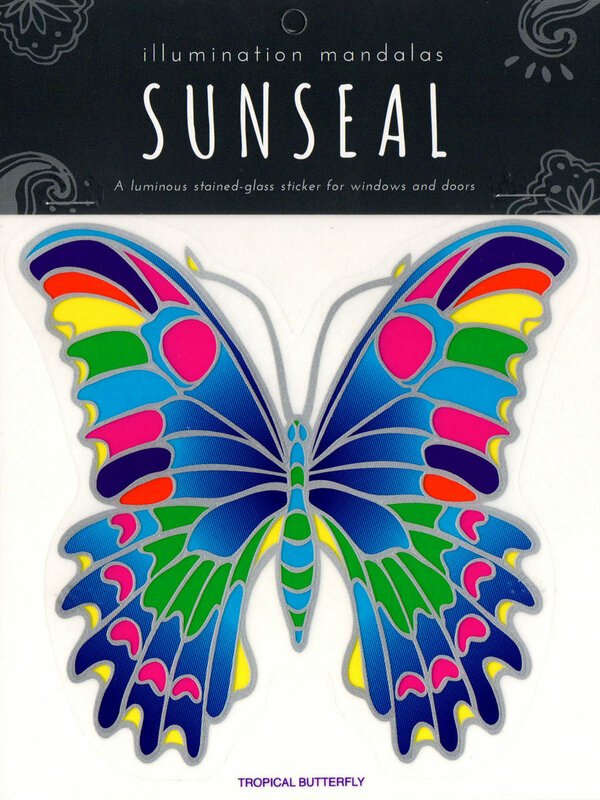 Small luminous stained glass decal sticker for windows and glass doors. 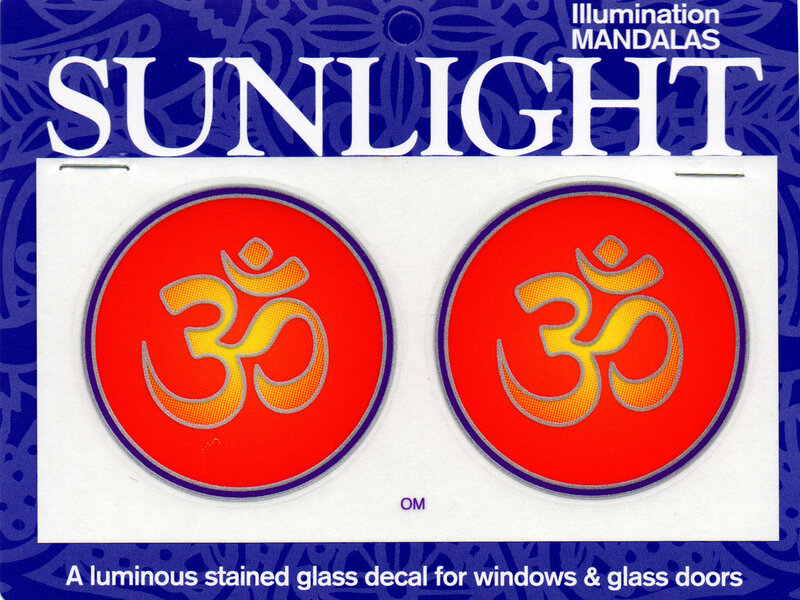 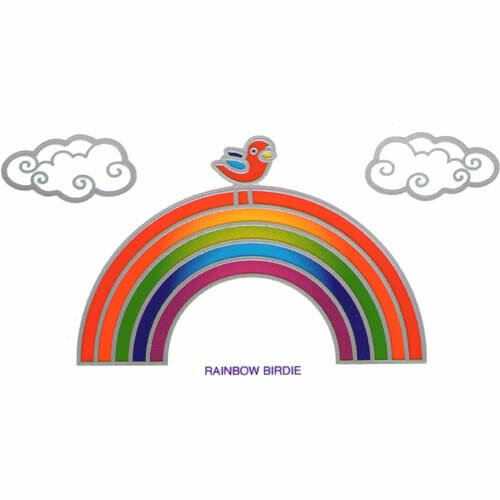 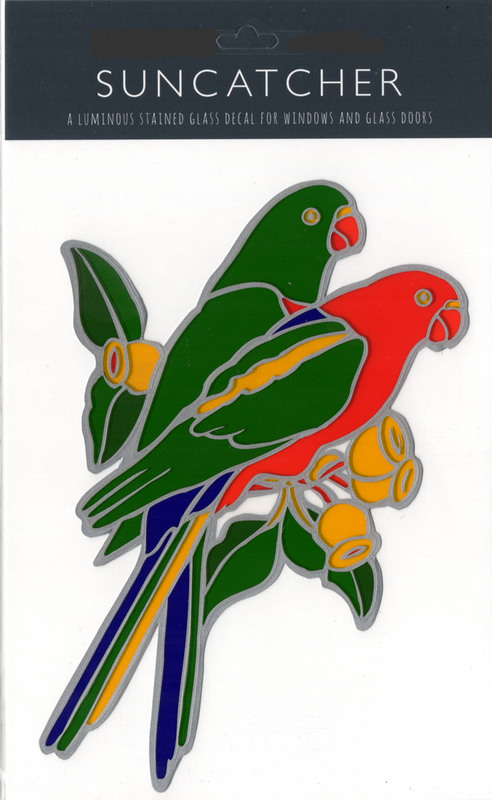 2 stickers measures approximately 5.5cm width each. 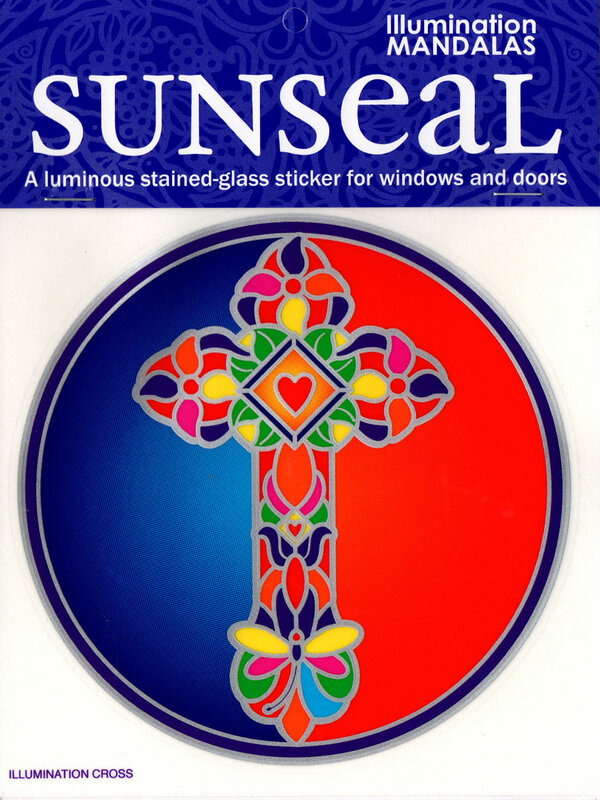 Small luminous stained glass decal sticker for windows and glass doors. 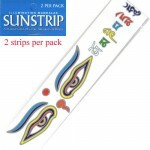 1 sticker measures approximately 11.5cm width. 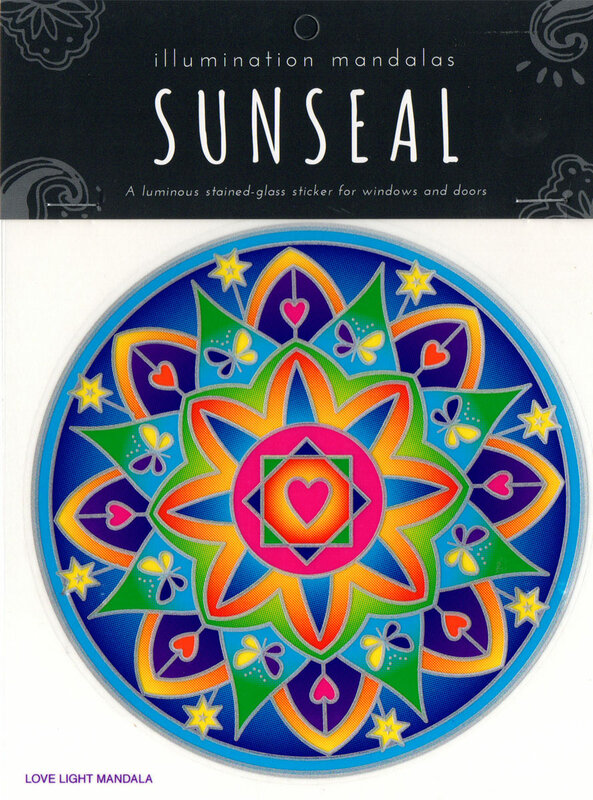 Small luminous stained glass decal sticker for windows and glass doors. 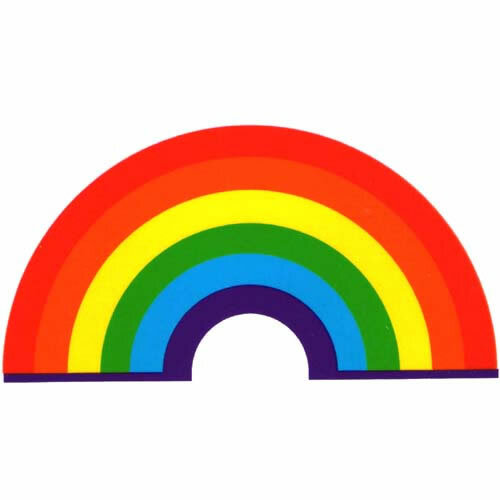 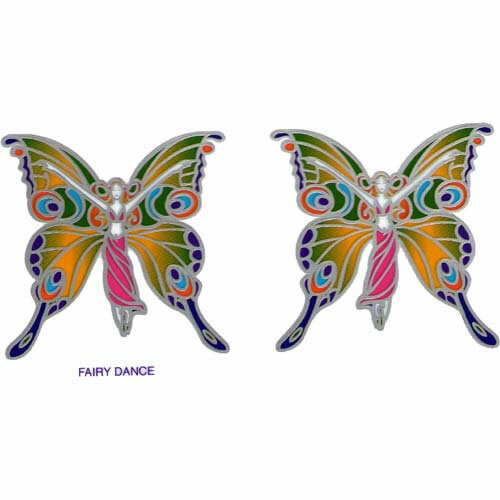 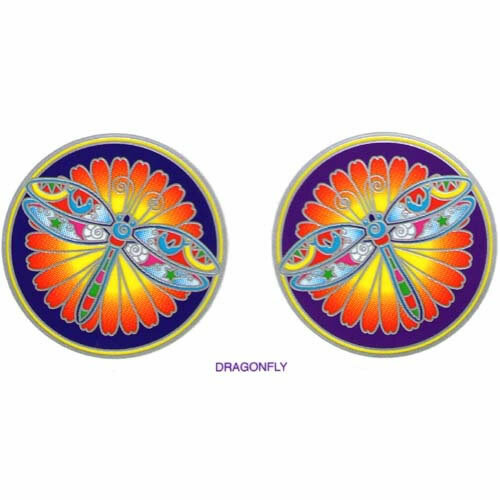 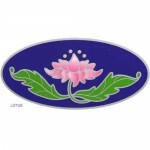 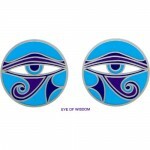 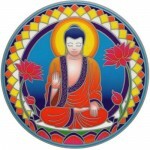 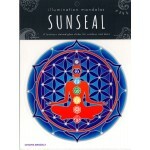 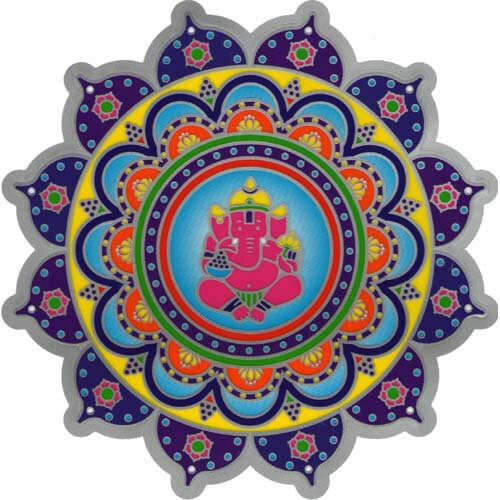 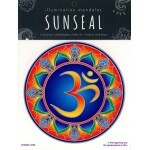 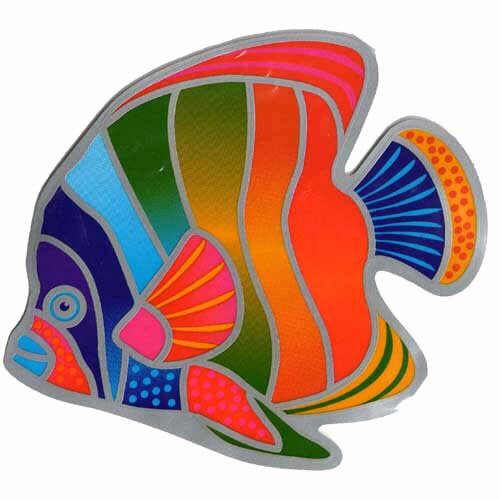 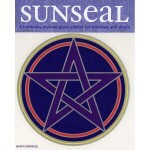 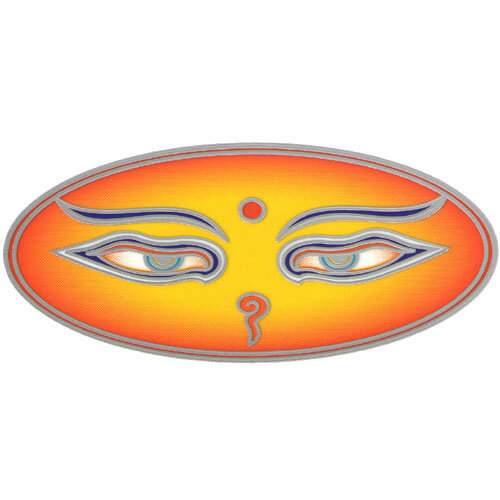 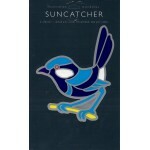 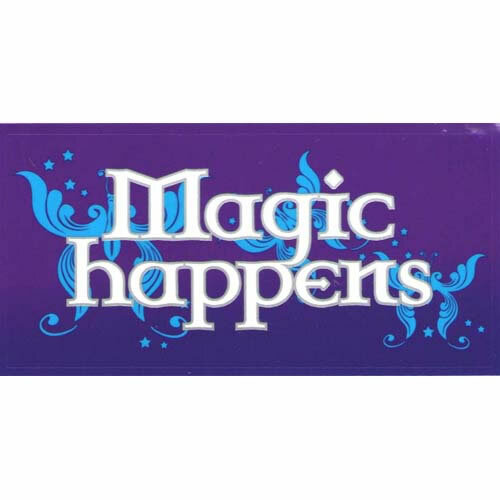 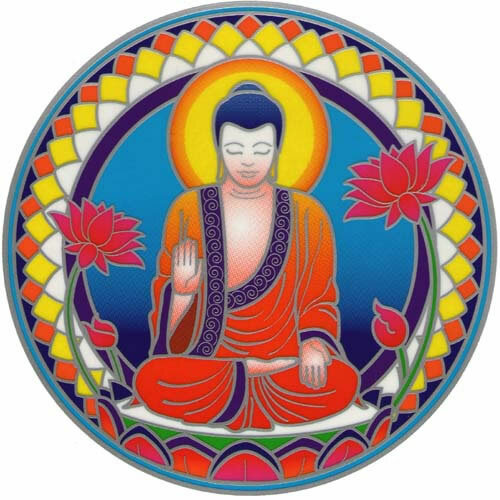 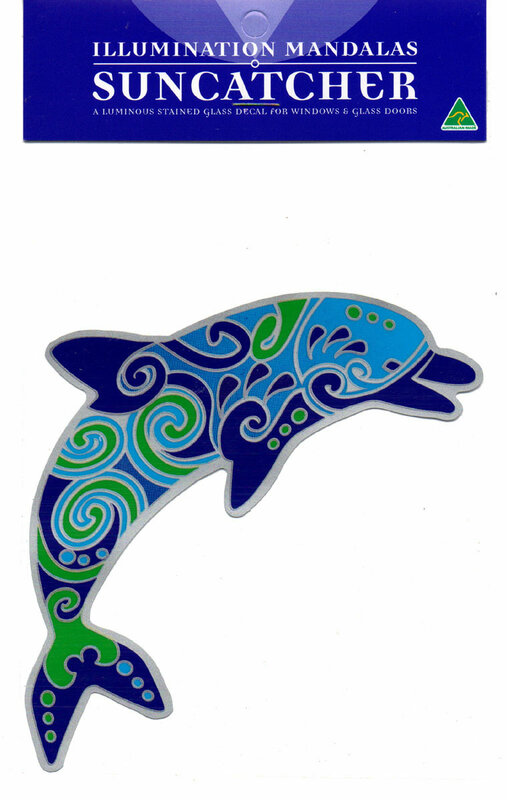 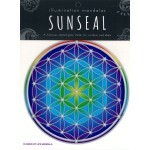 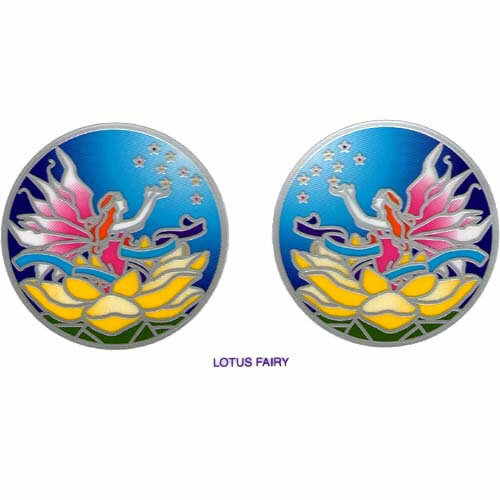 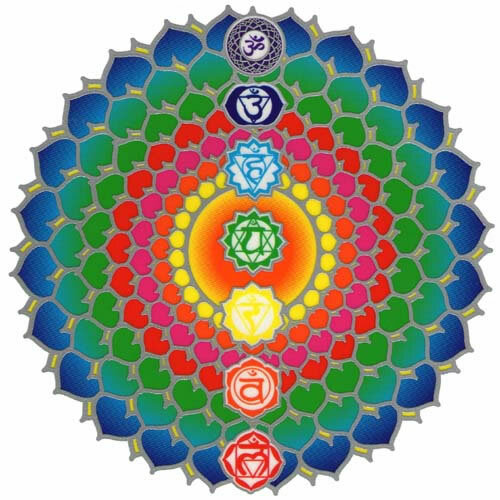 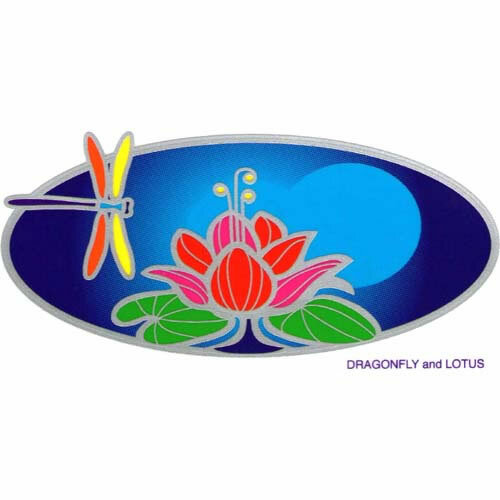 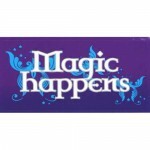 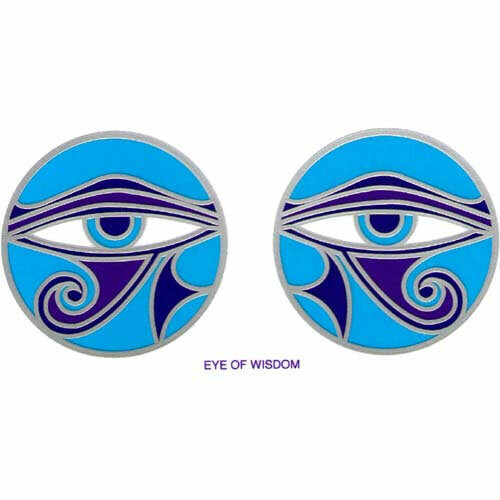 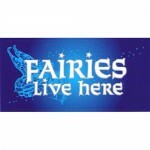 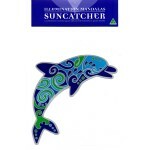 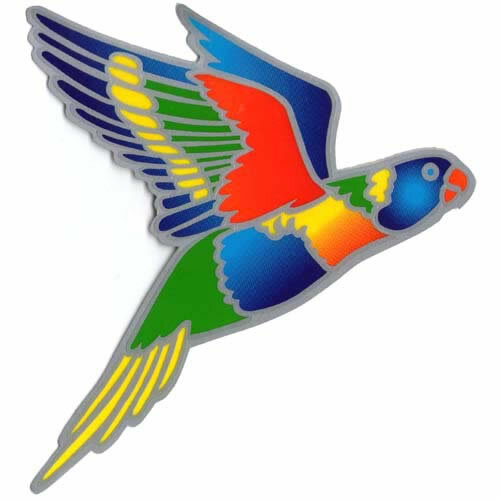 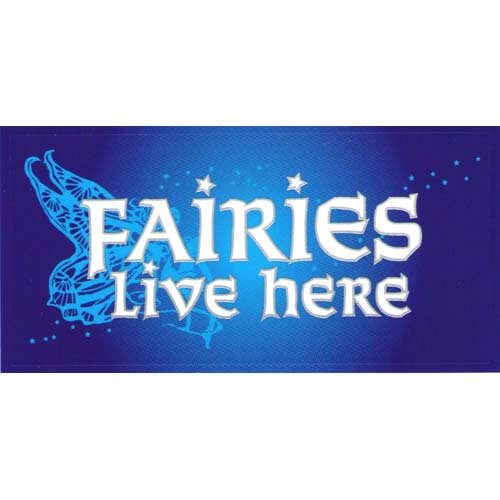 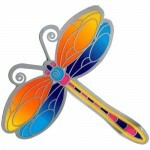 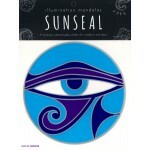 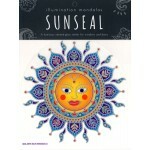 1 rectangular sticker measures approximately 13.5cm x 7cm. 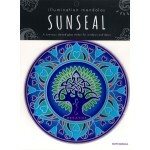 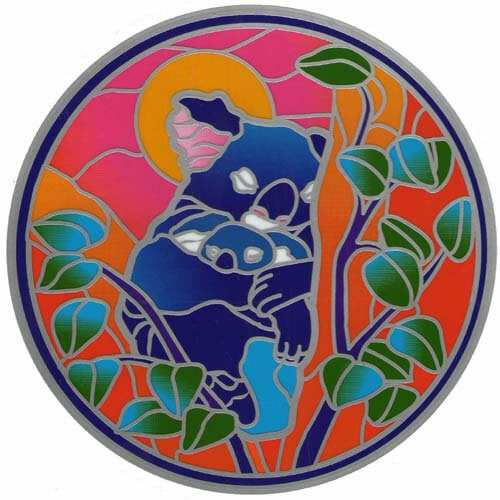 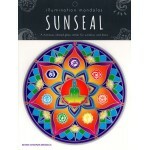 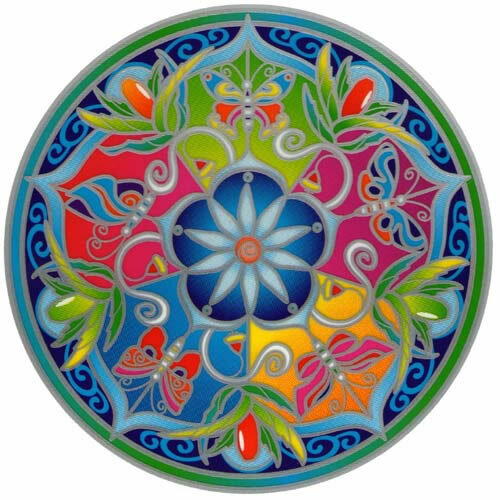 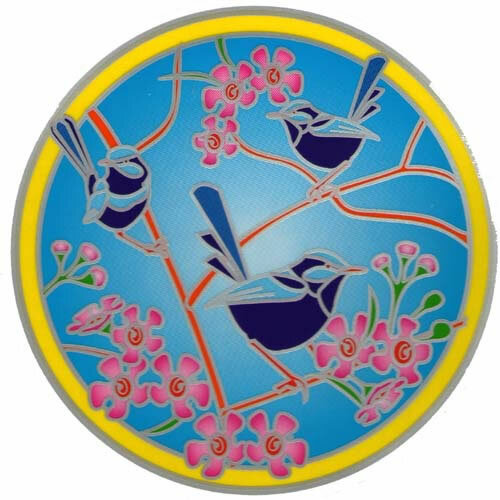 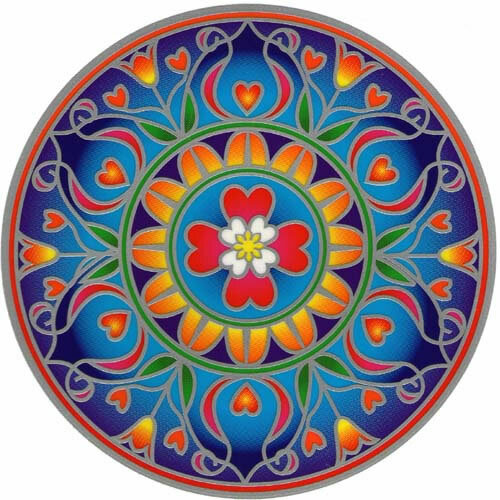 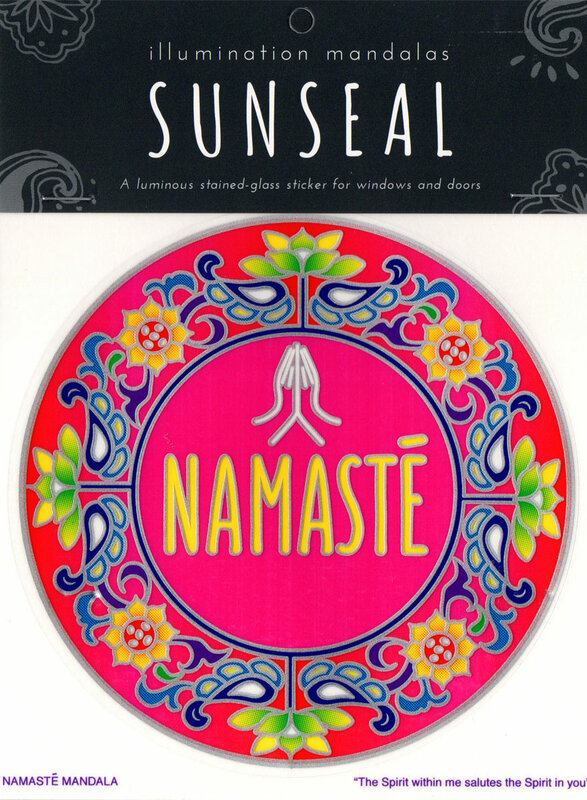 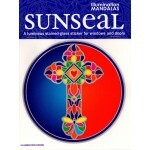 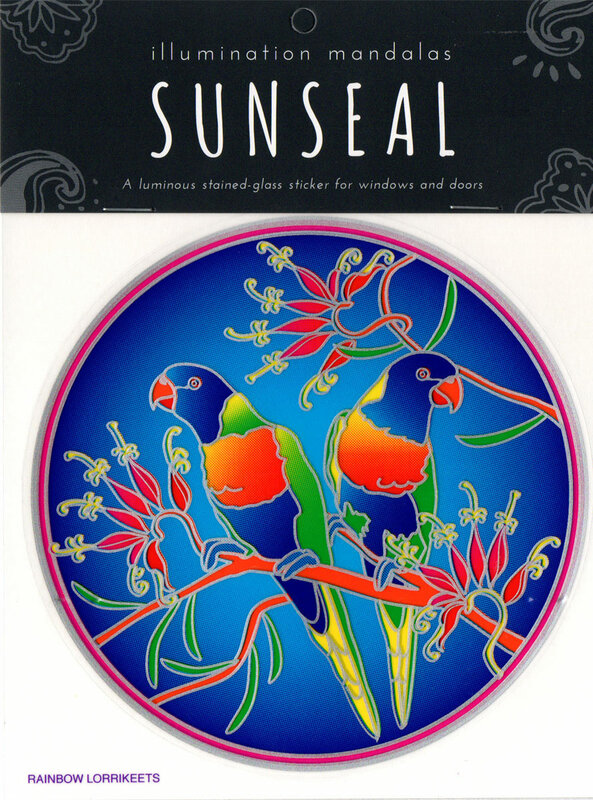 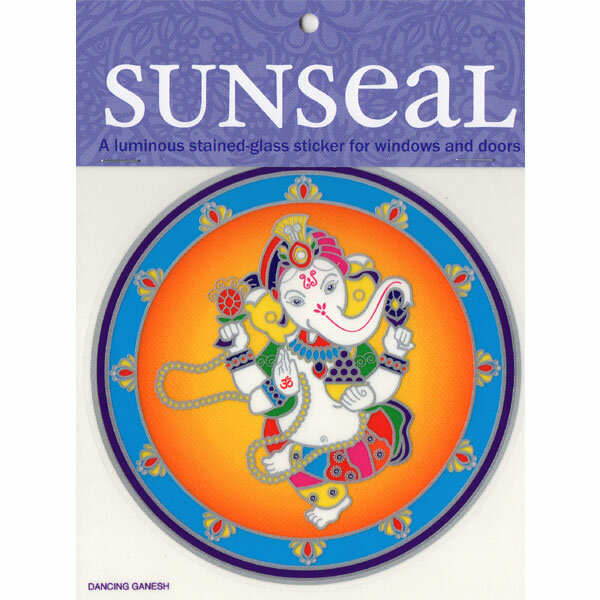 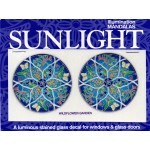 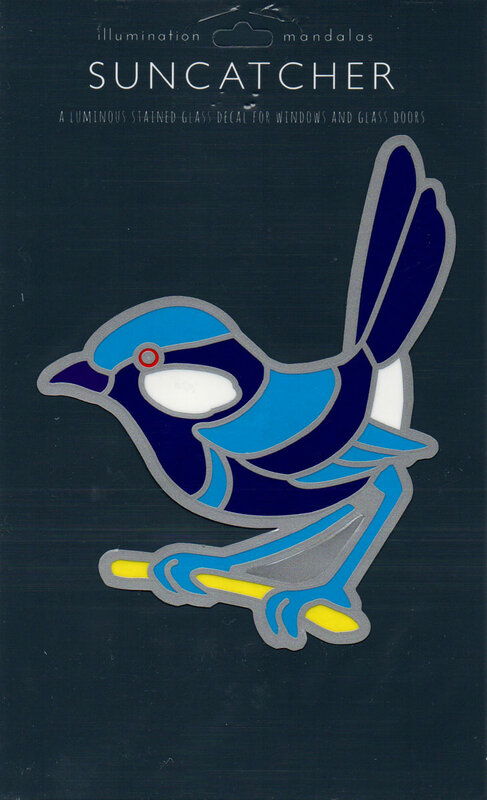 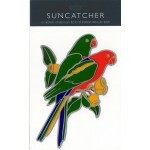 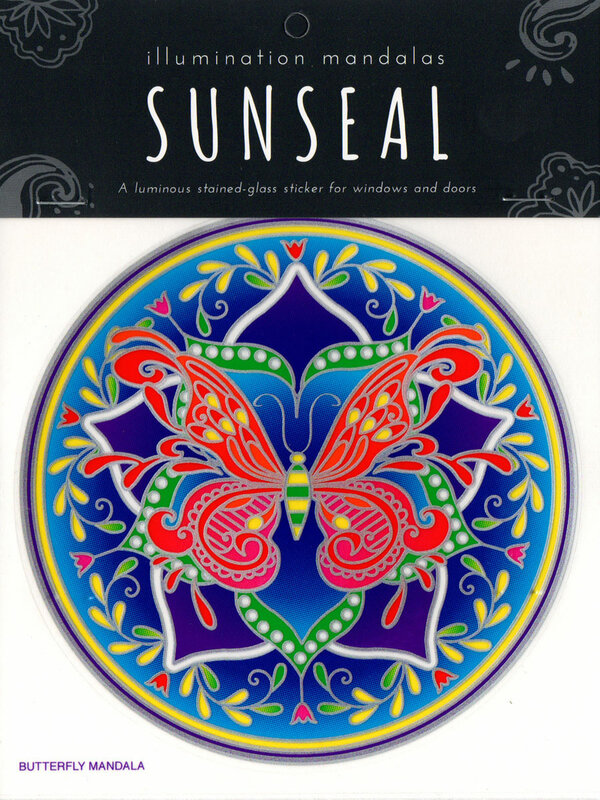 Small luminous stained glass decal sticker for windows and glass doors. 1 sticker measures approximately 8.5cm width. 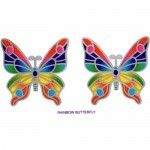 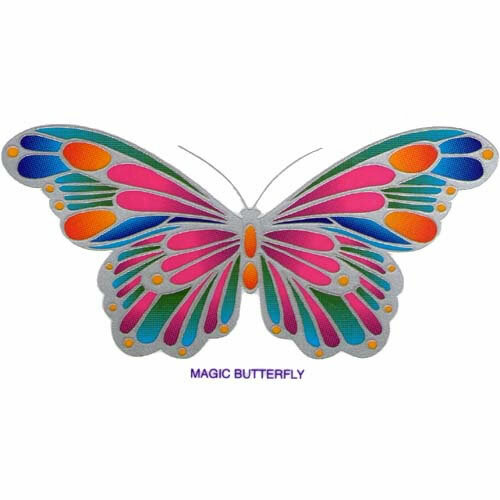 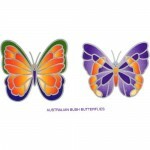 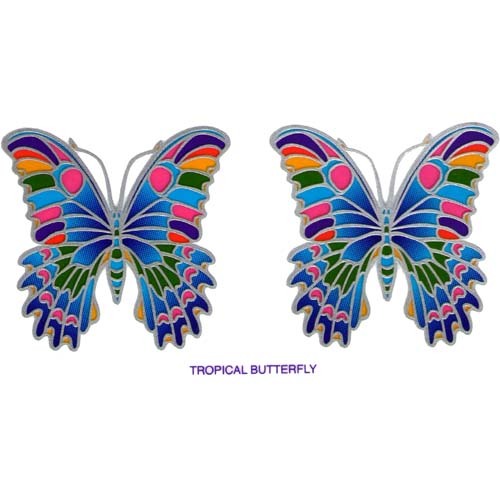 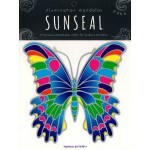 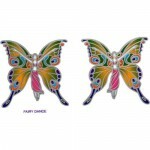 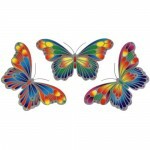 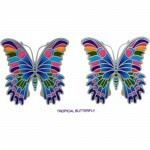 Colourful butterflies decal window sticker. 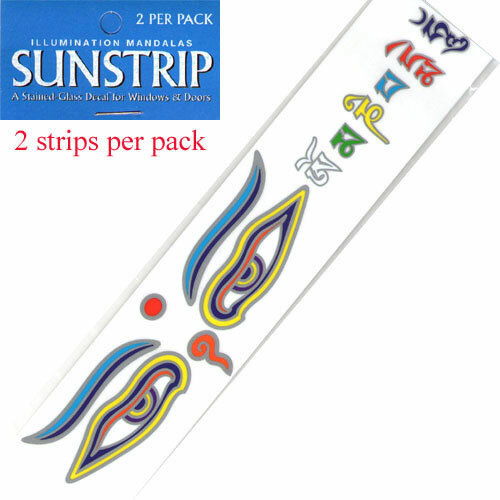 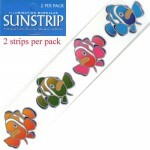 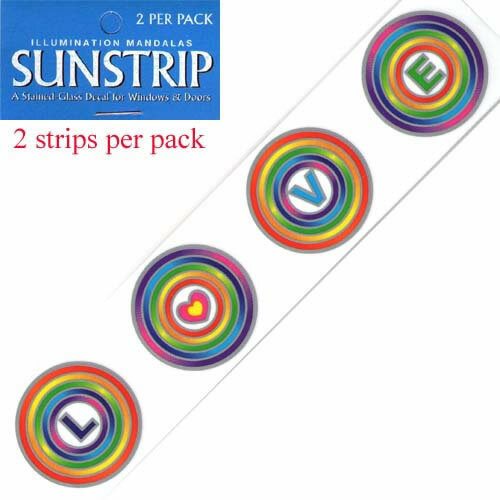 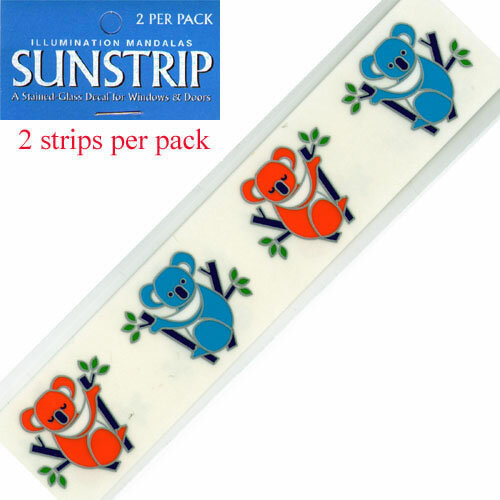 Colourful decal sticker strips, perfect for glass door safety.